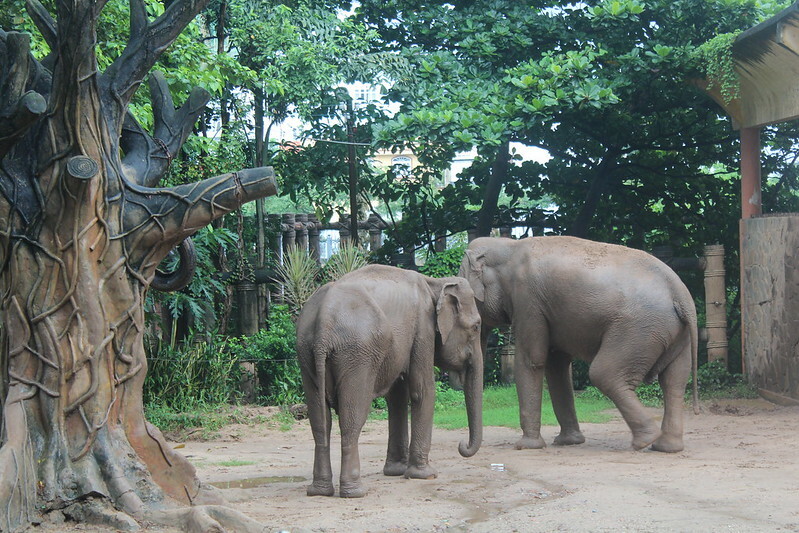 Following years of criticism from Animals Asia, Saigon Zoo has ended all elephant performances. Saigon Zoo, the biggest in Vietnam, has ended all live elephant performances following years of opposition by Animals Asia. For years, four elephants have been forced to perform tricks, such as rearing up on their hind legs and standing on stools every weekend and on public holidays. These activities cause great suffering to the animals as they are forced to behave unnaturally and in manner which can cause long-term harm to their bodies. Such activities can only be achieved through the threat of violence in the form of spiked sticks known as bullhooks. While the zoo made no formal announcement that the shows have ended, Animals Asia has gained assurances that they have not taken place since December 2018 and will not be reintroduced. Animals Asia has opposed the elephant performances since 2016 when the charity began liaising with the zoo and the Vietnamese Zoo Association. 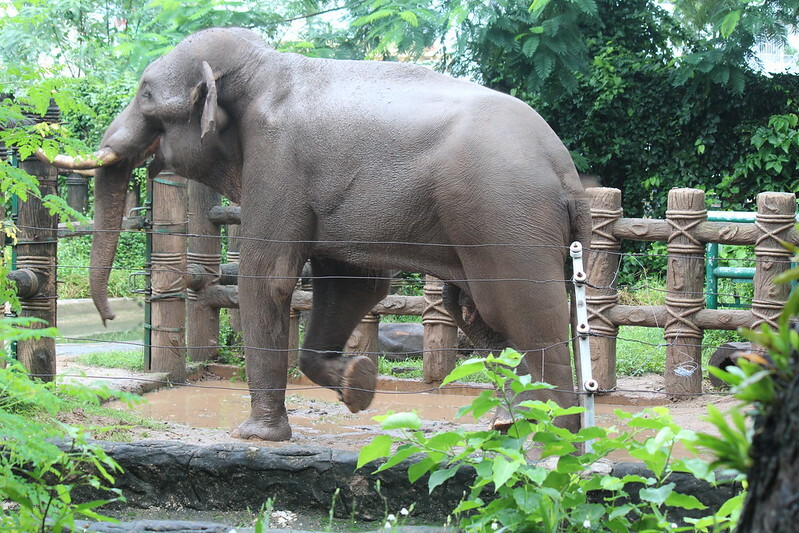 Saigon Zoo owns six Asian elephants, four of whom were forced to perform. All six will continue to be on public display in the zoo’s usual enclosures. Animals Asia works collaboratively with zoos around Asia in a bid to improve standards of welfare. In 2016, Hanoi Zoo ended their animal circus after years of collaboration with Animals Asia and continues to receive year-round help on enrichment and enclosure improvements. In China, Animals Asia’s opposition to animal circuses at zoos led to a government directive in 2011 banning animal performances. However, the latest Animals Asia investigation into animal performance in China's zoos revealed that as of 2018, more than 30% of zoos and safari parks have failed to end land-animal performances in line with legislation.